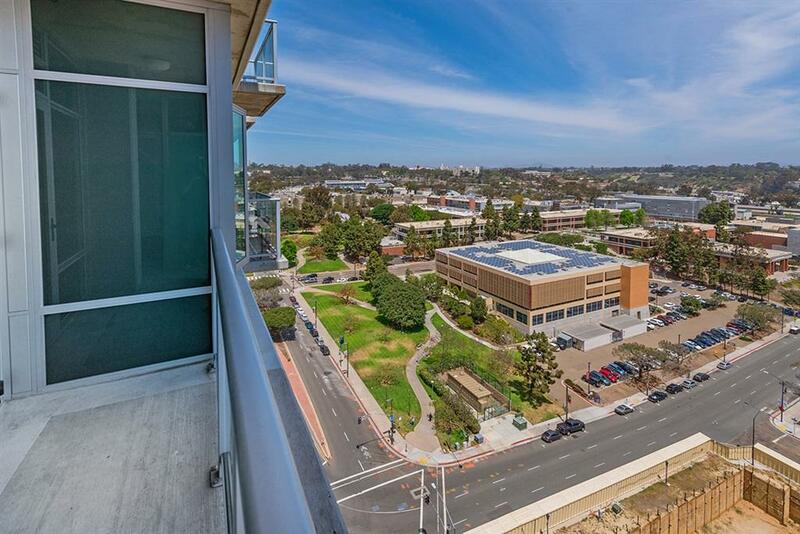 1080 Park Blvd #1708, San Diego, CA 92101 (#190006636) :: Neuman & Neuman Real Estate Inc.
Great natural light pours into this spacious studio perched on the 17th floor of Smart Corner! 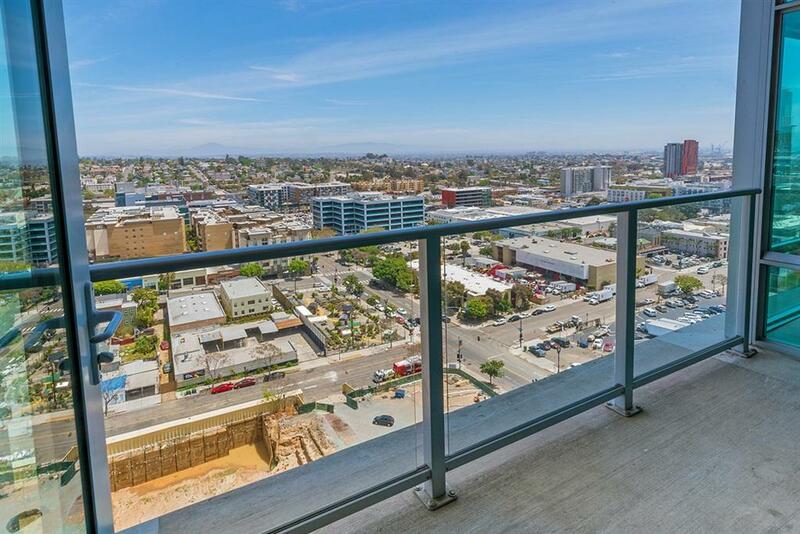 East-facing views offer sparkling city lights and a private balcony lets you enjoy the fabulous San Diego weather year-round. Delight in beautiful wood floors, loft-like cement accents and exposed ductwork, plus a stainless steel and granite kitchen. 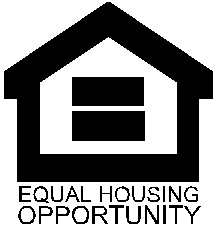 Whether as a first home or investment, this is a perfect opportunity to buy! VA approved! Smart Corner is an all-encompassing hub of work, play, shop and live! 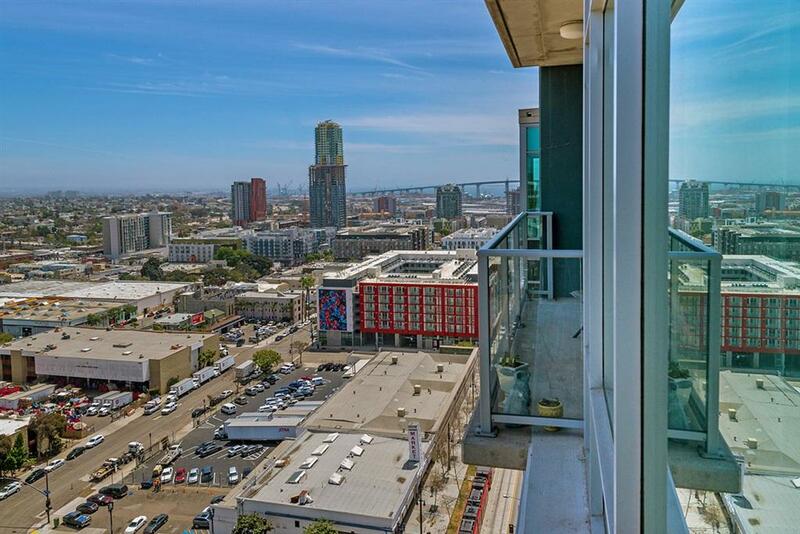 It is conveniently located near the 163 freeway, I-5, Highway 94, Petco Park, the Gaslamp Quarter, and Balboa Park. 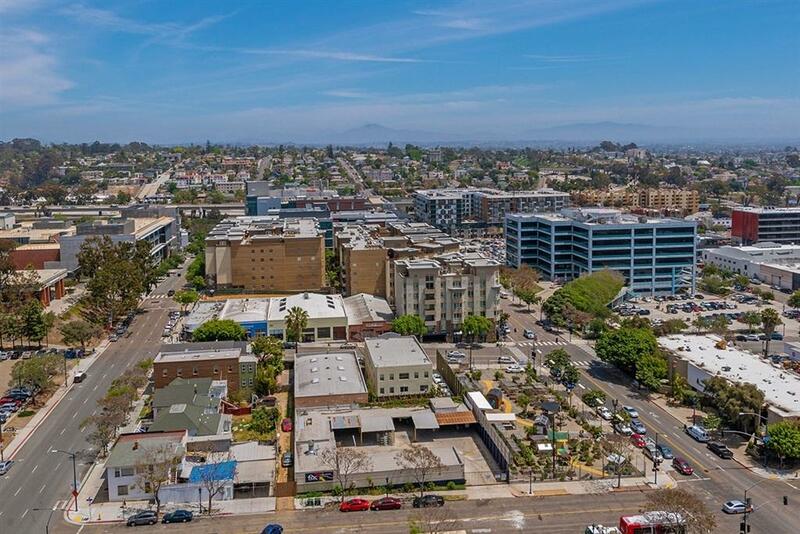 A trolley station located directly below the building ensures Smart Corner has all an urban dweller could want. Amenities include a roof-top sun deck with spa, a barbecue area, gym, and wet bar on the 20th floor. Welcome home!